A page-turning mystery and a meditation on the power of human connection. As the calls increase, and proof of an afterlife begins to surface, the town—and the world—transform. Only Sully, convinced there is nothing beyond this sad life, digs into the phenomenon, determined to disprove it for his child and his own broken heart. 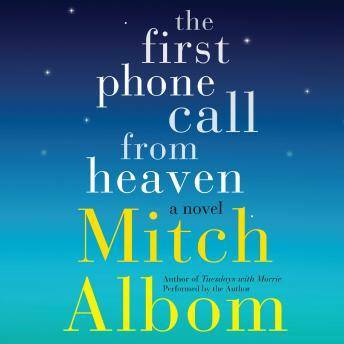 The First Phone Call from Heaven is a virtuosic story of love, history, and belief.